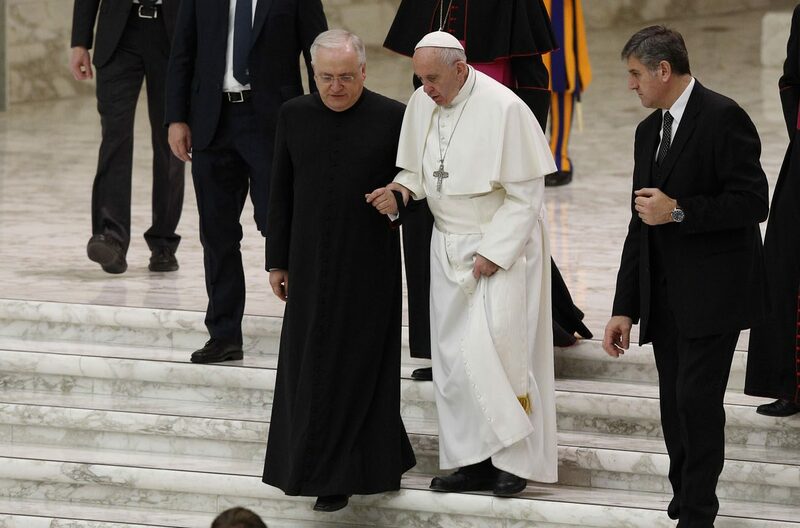 VATICAN CITY (CNS) — Prayer has the power to awaken hope in men and women, even in the face of death and destruction, Pope Francis said. Jonah fled from his task of preaching salvation to the people of Ninevah who — in the eyes of the Israelites — “deserved to be destroyed, not to be saved,” the pope said. But when a dangerous storm hit, the pagans aboard his ship immediately prayed to their gods; a just reaction in the face of death because only then “man experiences his own frailty and his own need of salvation,” he said.